With Nexia Diagnostics, we monitor your Southwest Florida HVAC system from afar and are alerted if there is ever an issue. Pure Air of Naples. Our installers use blue painters tape to make extremely clean lines with mastic on the plenums. AC Installation. 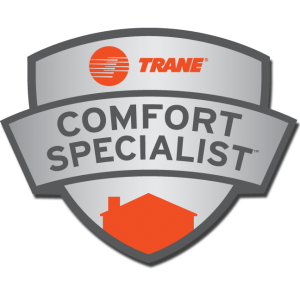 See many recent air conditioning repair and replacement service call results. We’re experts at repairing any make or model central air conditioning system.